It’s April 26th and it’s finally starting to feel like spring up here in the frozen Nord. Most of my snow is gone after a few days of 50-degree weather! 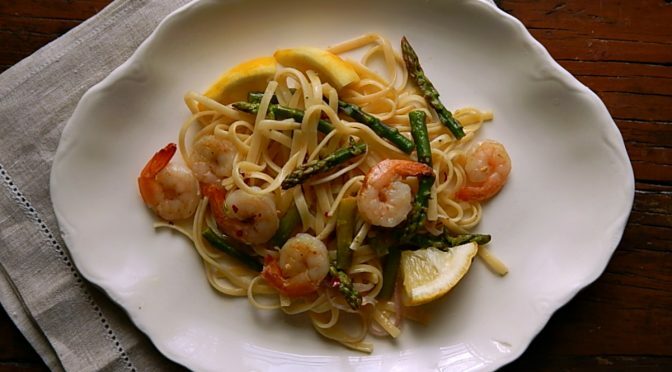 And I’m feeling some spring-like food, like this Lemon Shrimp & Asparagus Pasta. 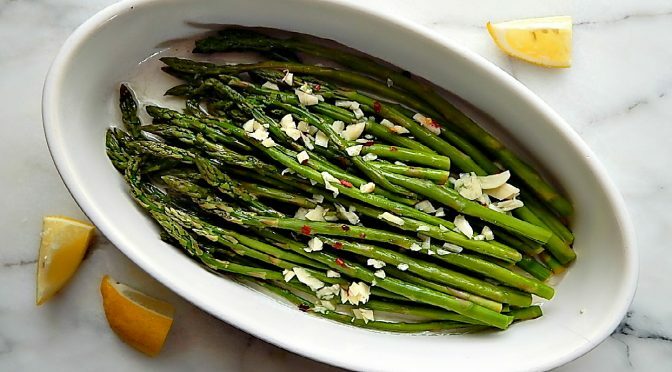 When (and if) Spring comes, I can hardly get my mind off of Asparagus. And this Spring, I can hardly get my mind off this Shaved Asparagus Salad with Lemon Dijon Vinaigrette. For me, two things really herald the beginning of Summer: Grilling and Asparagus! And when you combine the two? Heaven! 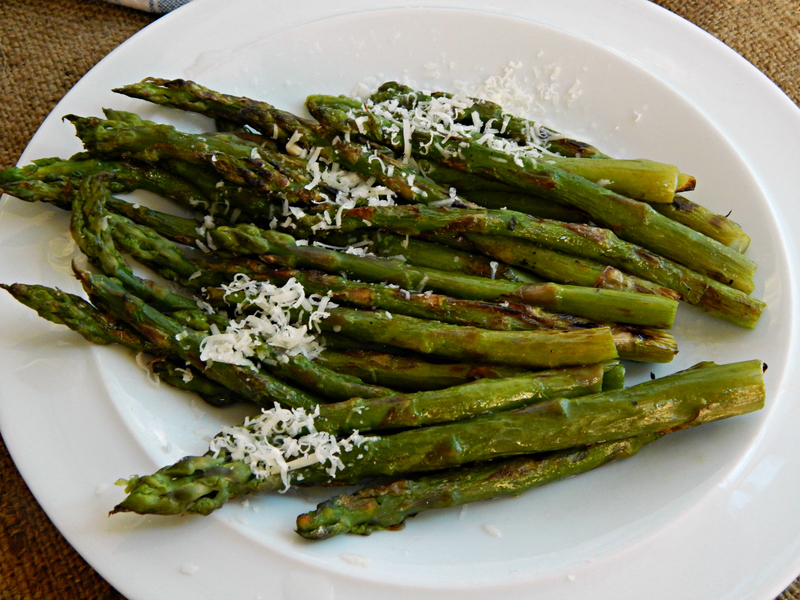 Add a little fresh lemon and a toss a smidge of finely grated quality cheese over at the end and you’ll have a fun, “dressed” up Asparagus with little to no effort at all. 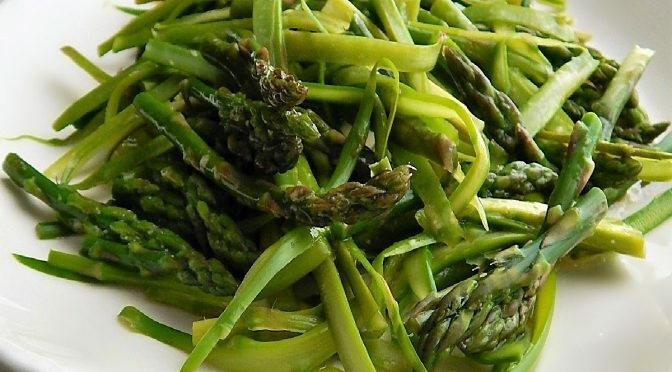 Pickling vegetables, almost any vegetable, is a simple process, and pickling asparagus is no exception. A jar or two for the fridge can be made in literally minutes, no “canning” or “processing” required. 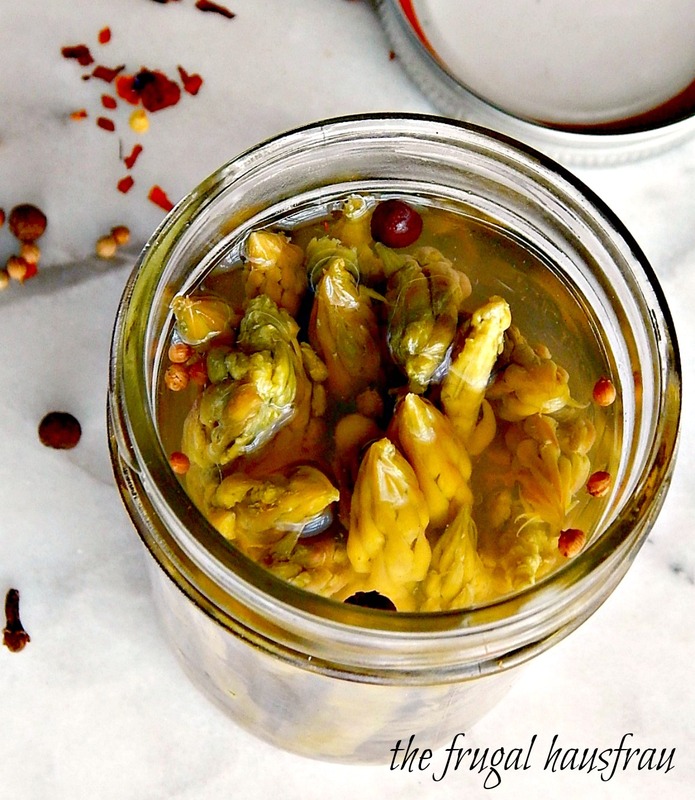 If you can boil water, you can make these fantastic jars of Easy Refrigerator Pickled Asparagus. It’s that simple. 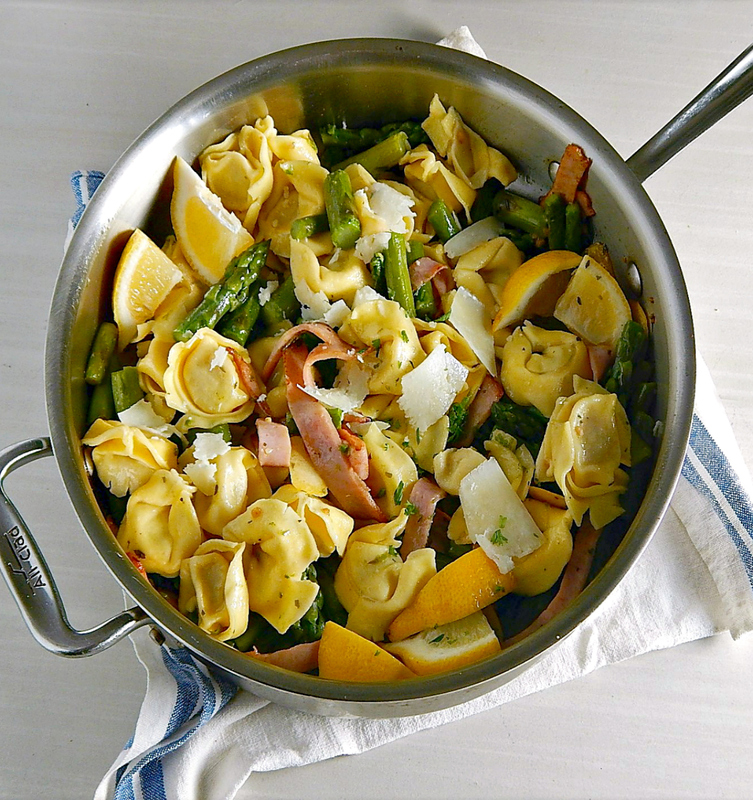 Asparagus is always a sure sign spring is coming – somewhere anyway, if not in the frozen North where I live. And when it’s in a bright, lemony marinade like this simple Marinated Asparagus, it just perks me up. Hello, Spring, where ever you are!! My brilliant sister-in-law (yes, the same one who showed me how to make fresh, vibrant greens) showed me a variation on the cooking of Asparagus that blew me away. Cook asparagus standing up in the microwave in a glass of water. The bottoms are done beautifully and the tips fresh and gorgeous. They unfurl as soon as they are laid flat. How about you guys? Are you rocking breakfast for dinner? Think about Frittatas. 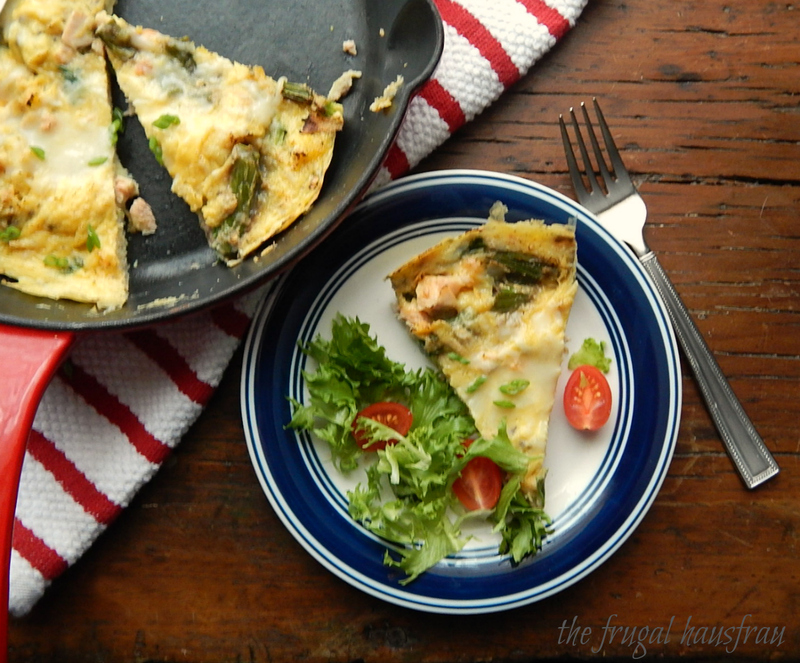 They’re easier than an omelette, faster (and less calorie ridden) than a quiche and made in one pan. 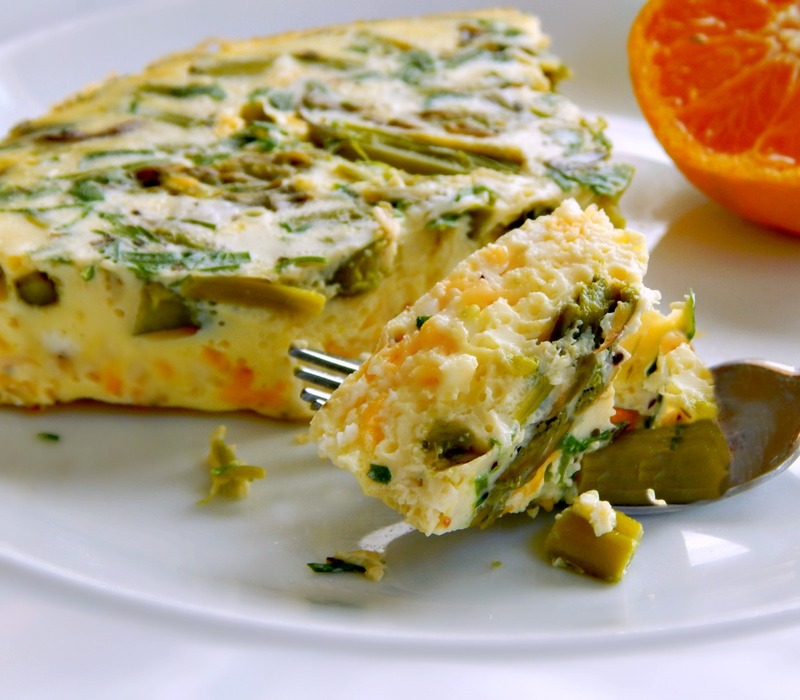 Add a little fruit or small salad on the side and you’ve got yourself breakfast, dinner or lunch. I truly do think the leftovers are the best part of any Holiday dinner, and here’s one of my favorite ways to use them. 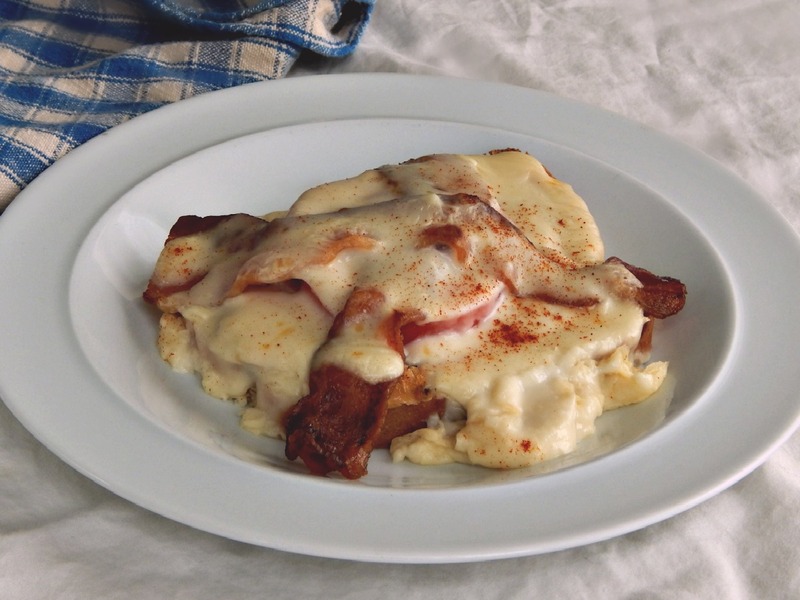 While traditionally made with turkey, Hot Browns are great made with either turkey or ham. As a matter of fact, when I make Hot Browns, I can usually count on an extra teenager or two hanging around until dinner is served. That’s ok with me – I’d rather have them at my house! Creamy, delicious and comforting, Risotto is undisputedly one of the classic rice dishes of the world. 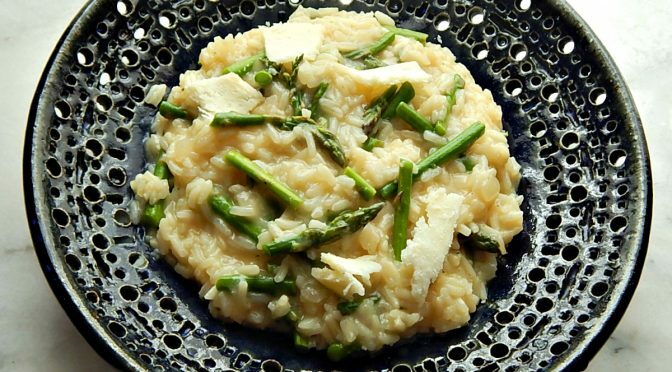 When I heard of Cook’s Illustrated came out with an “easy, partially hands off” method for Asparagus Risotto, I wondered if their scientific approach would improve my risotto. Hot, humid July days scream for a nearly no-cook meal, especially a meal that’s chilled and refreshing. 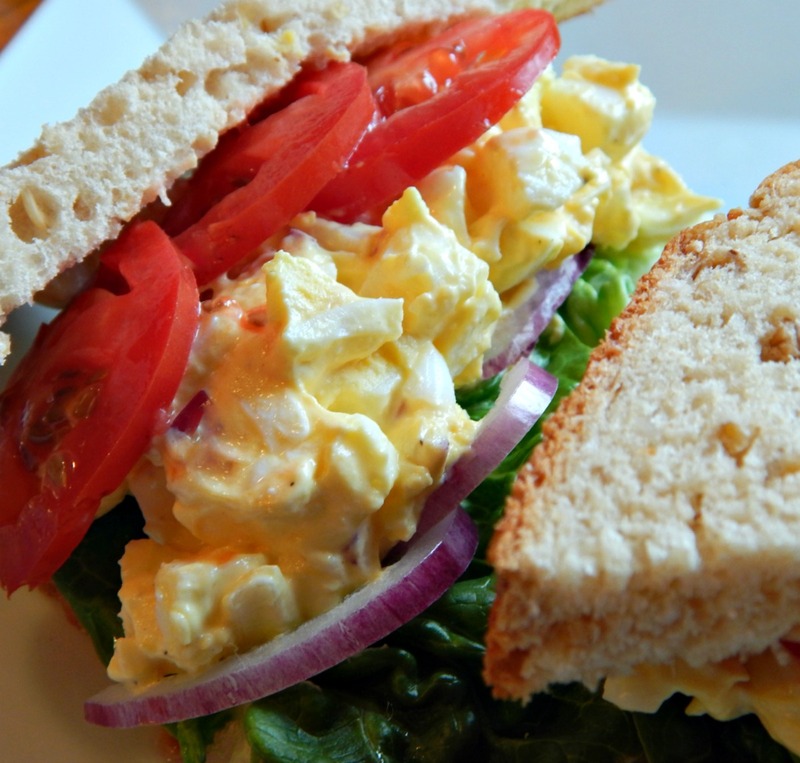 What could be better than The Best Egg Salad Sandwich paired with a bit of Marinated Asparagus? It makes me wish it weren’t too hot to be out on the deck. I grew up old school – no one ever “taught” me how to make egg salad, so it seems a bit strange to me to have a “recipe” for The Best Egg Salad Sandwich. This specific combinations of flavor is so perfect, I just have to pass it on. Sometimes I’m possessed by food jealousy – I think it might happen to a lot of people who are on a budget. They hear about a friend’s restaurant dinner, see a gorgeous meal in a magazine, or maybe they watch Tyler Florence. Darn you, Tyler! 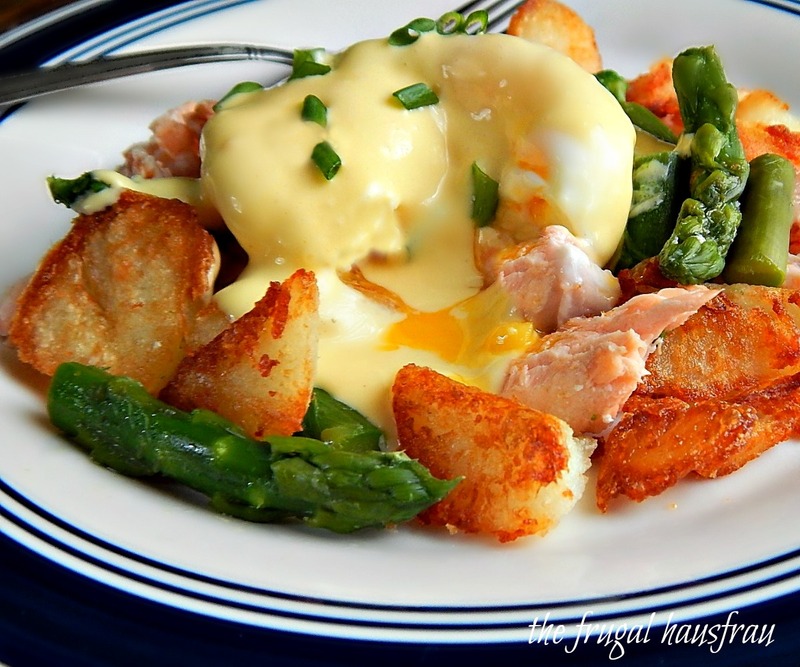 Darn you and your belly of fresh Atlantic salmon that would be so perfect for Mother’s Day!